Congrats! 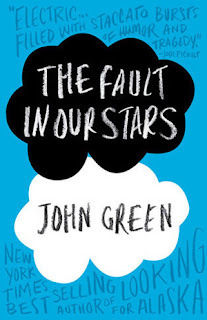 I hope you enjoy The Fault in Our Stars by John Green. It's one of my favorites! 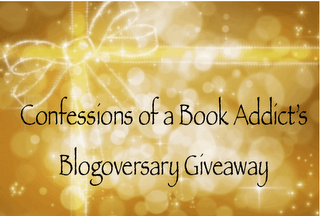 If you didn't win, be sure to check out my giveaway for Order of Darkness: Changeling by Philippa Gregory and a "We've Got History" tote.